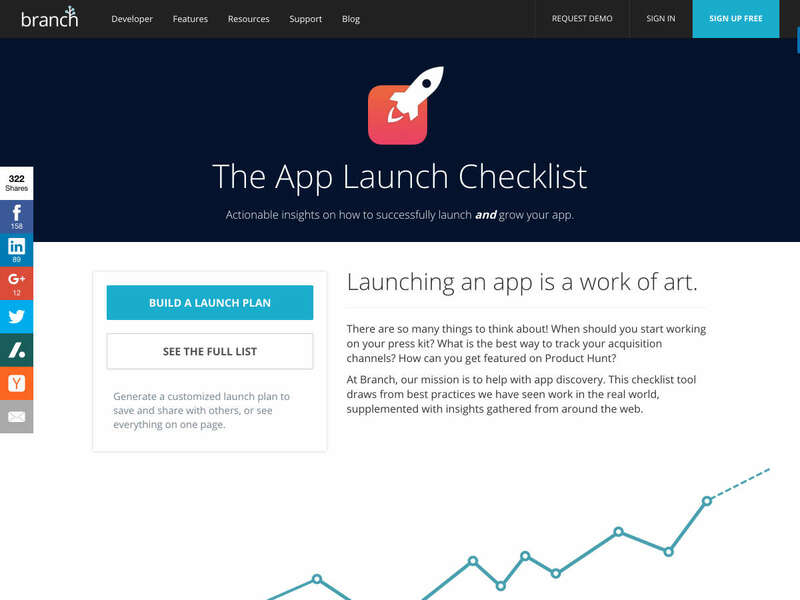 The App Launch Checklist covers all the things you need to think about when launching a new app, from press kits to acquisition channels and more. 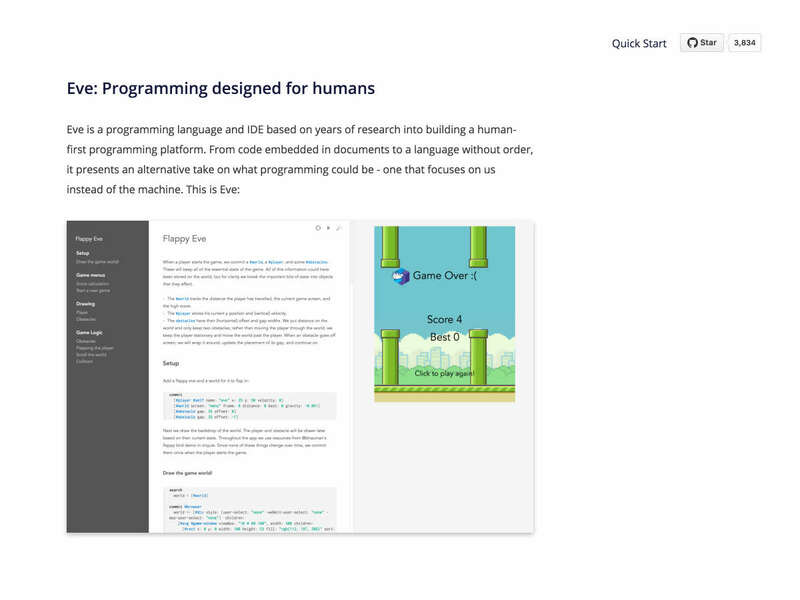 Eve is a programming language designed for humans. 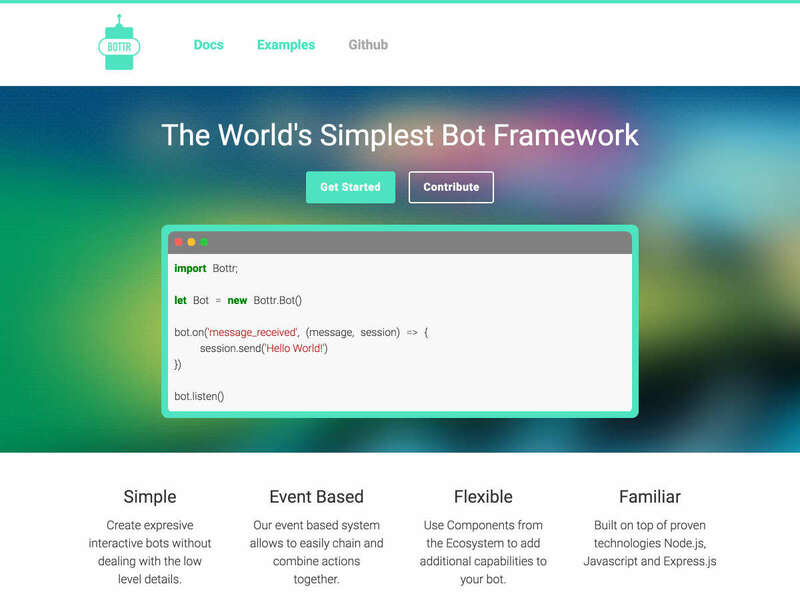 It’s the first human-first programming platform that focuses on people over machines. 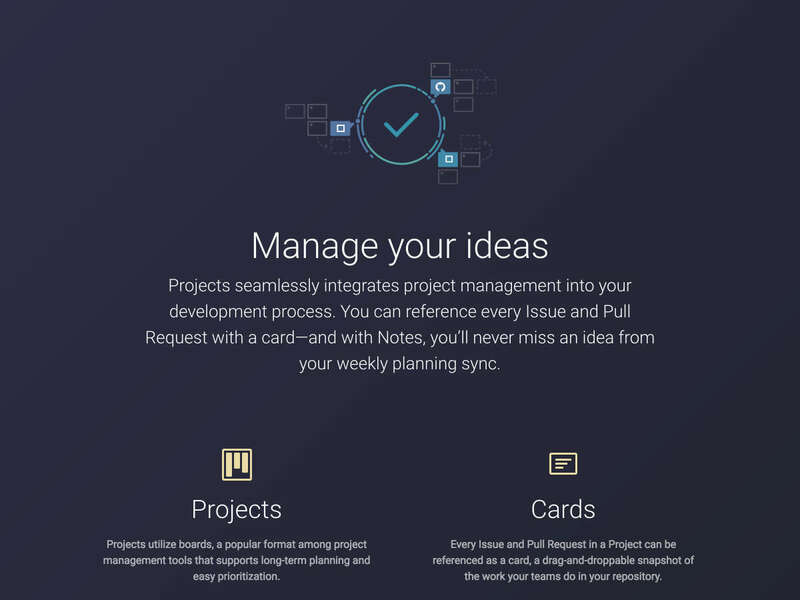 Manage your GitHub-based project workflows more easily with GitHub Projects project management app. It has a board-based UI similar to Trello’s. 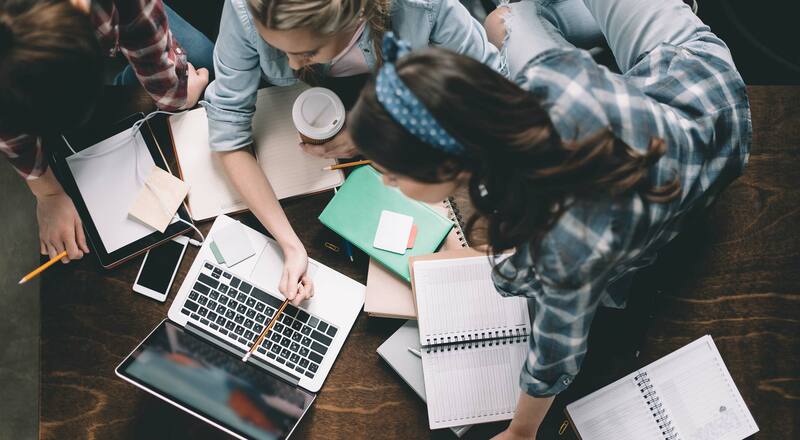 A great way to learn to code is to study the code written by others. 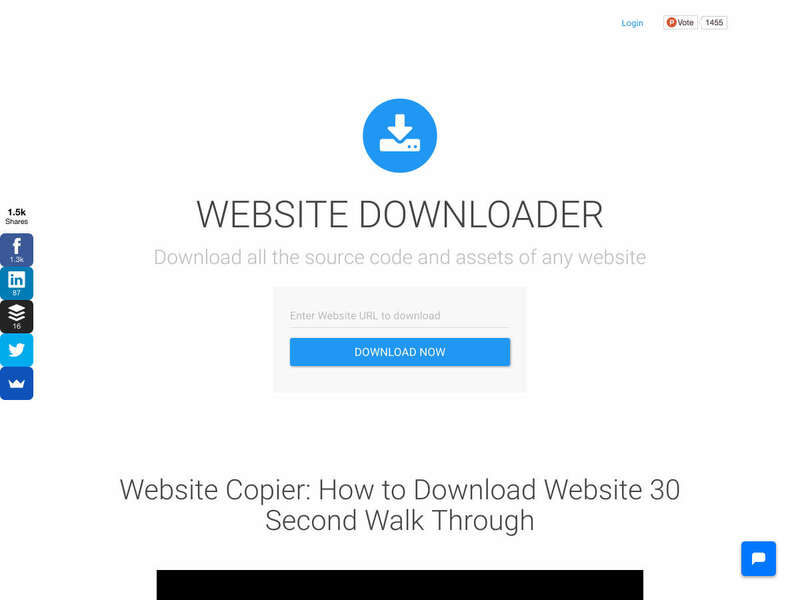 Website Downloader makes it easier to do just that by letting you download all the source code and assets of any website. 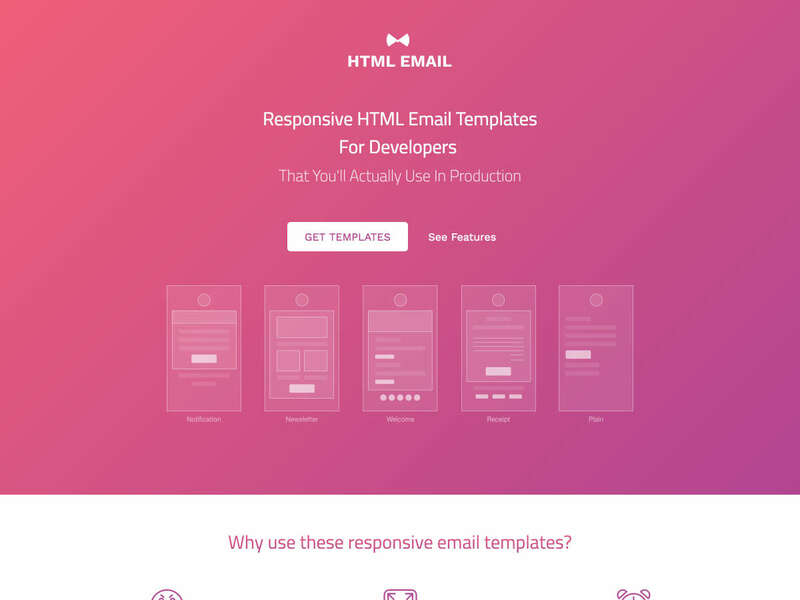 HTML Email is a set of templates you can use as the basis for developing responsive emails. 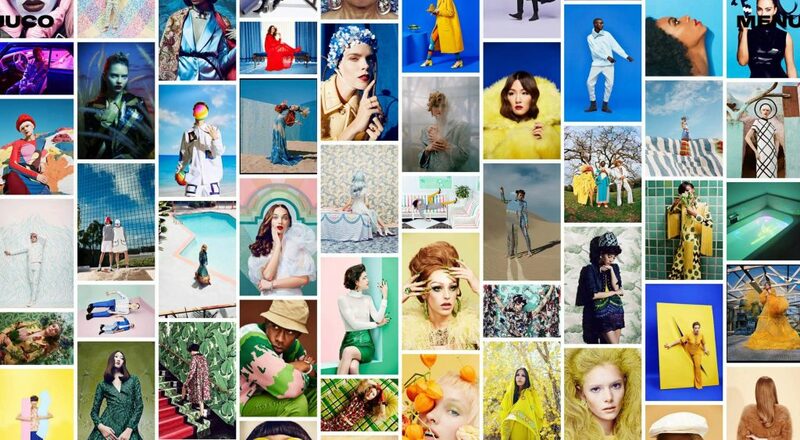 They work in a variety of email clients and devices. 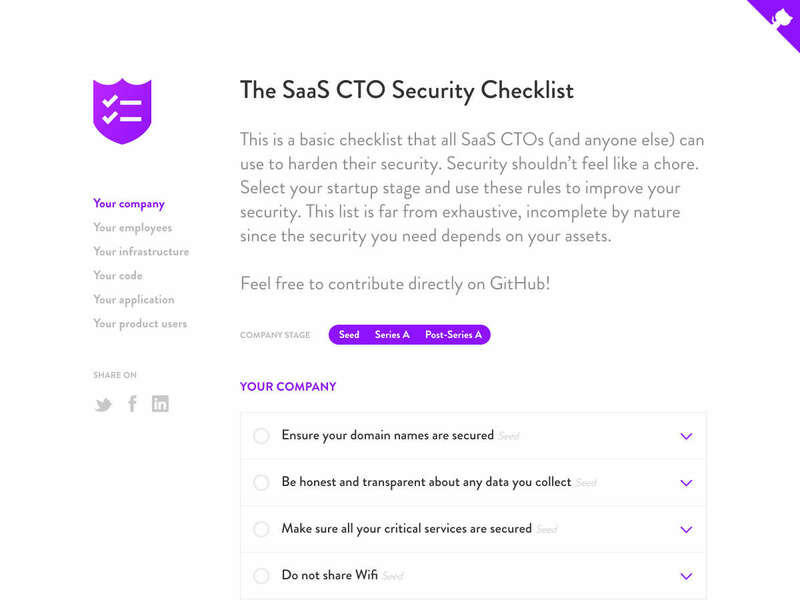 The SaaS CTO Security Checlist is a basic checklist all SaaS CTOs can use to tighten the security of their company. 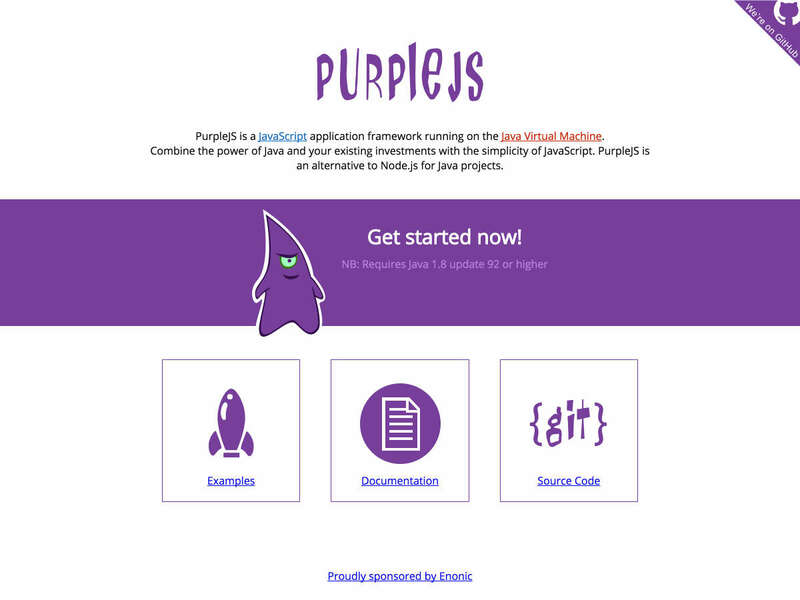 It includes information for the company as a whole, employees, your code, and more. 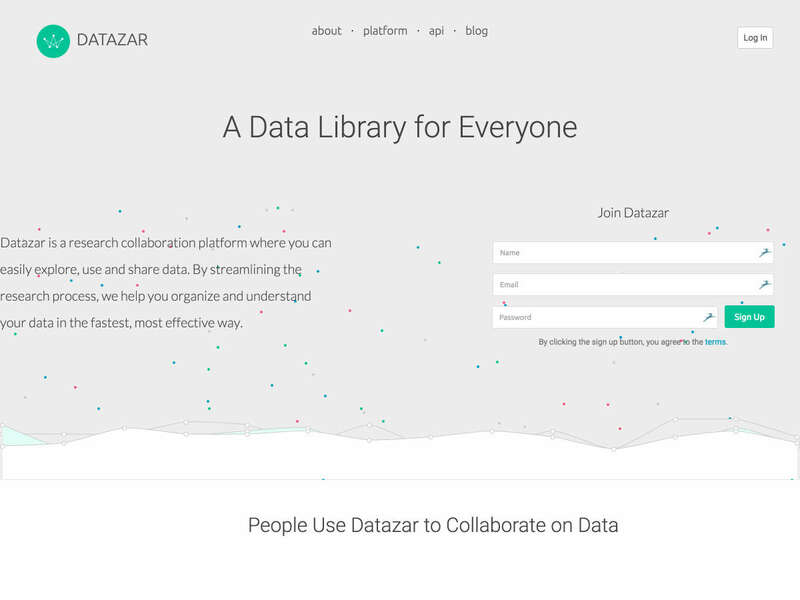 Datazar is a data library and research collaboration platform usable by anyone. 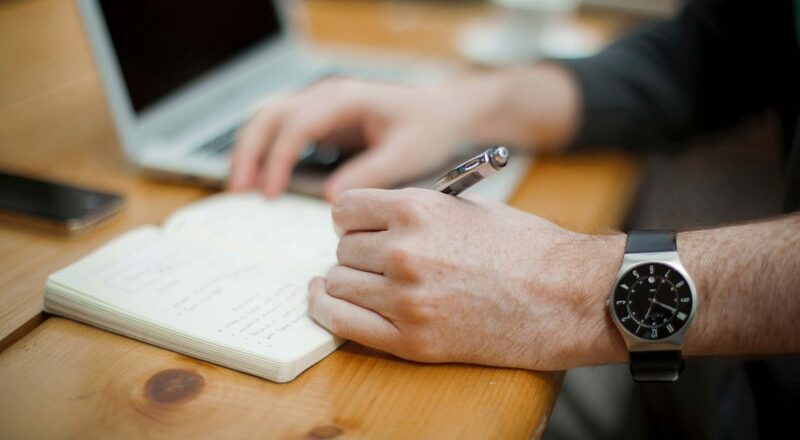 They streamline the research process and help you organize and understand your data. 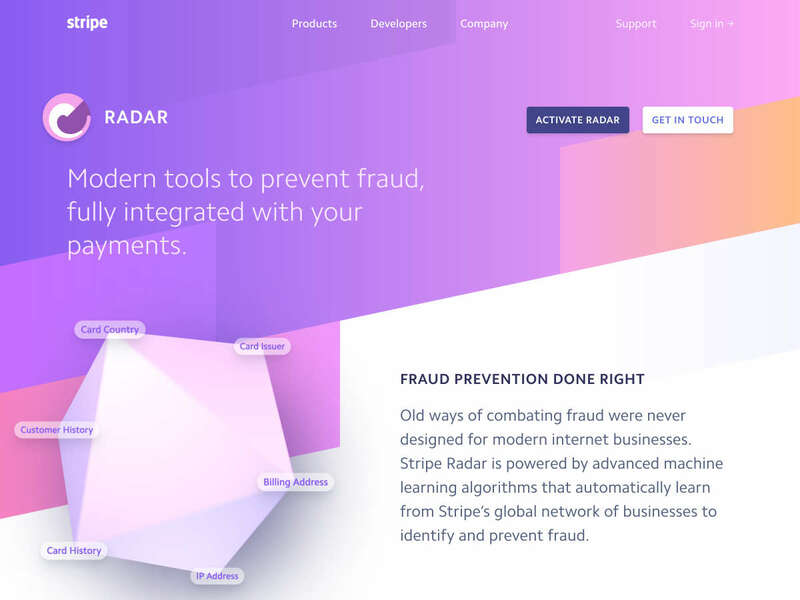 Stripe Radar is a set of modern tools for preventing fraud that fully integrates with your Stripe payments. 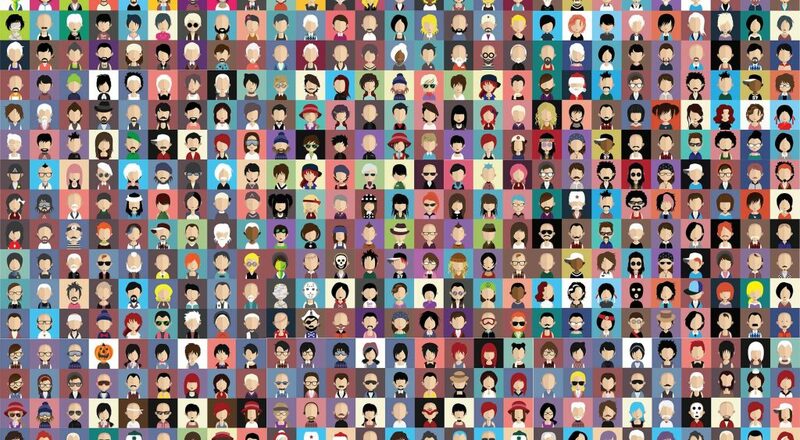 Want a new way to visualize GitHub activity? 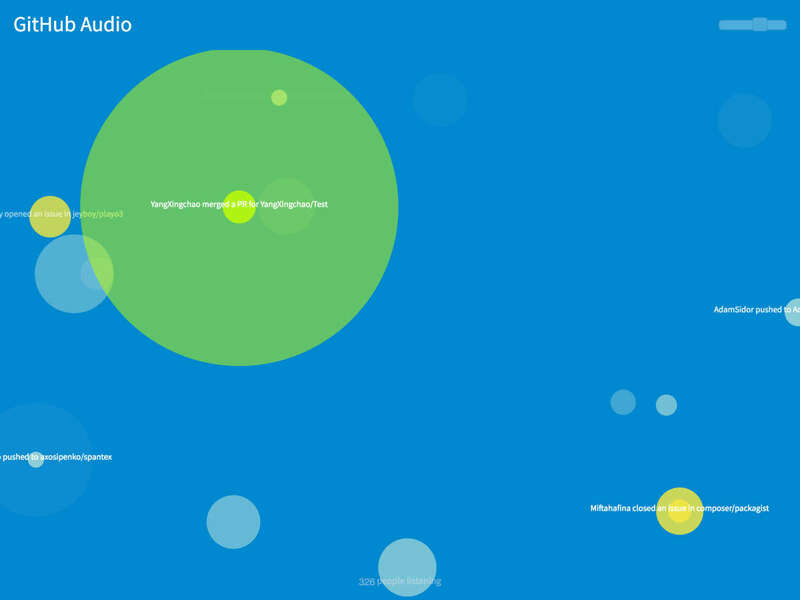 GitHub Audio creates music from GitHub activity in real-time. 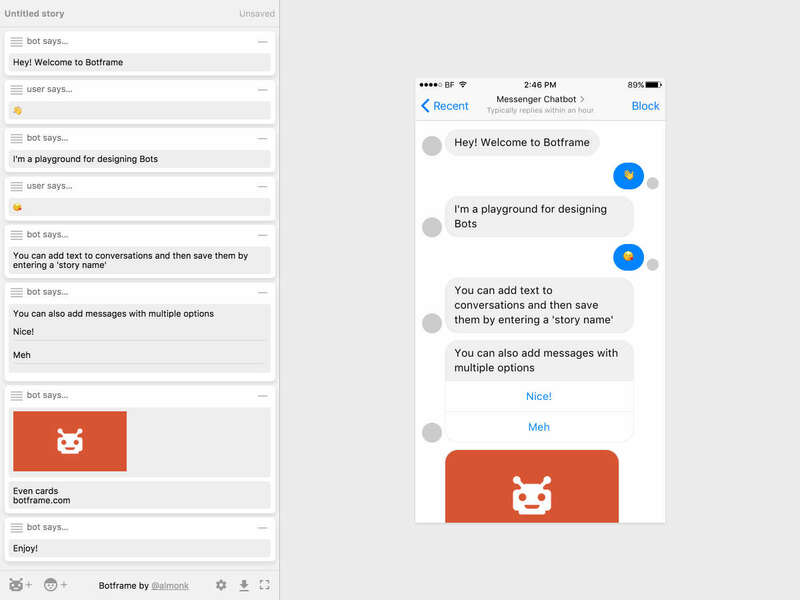 Botframe is a playground for designing and testing bots. 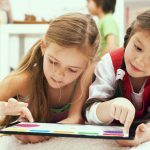 It’s easy to use and works in a conversational format. 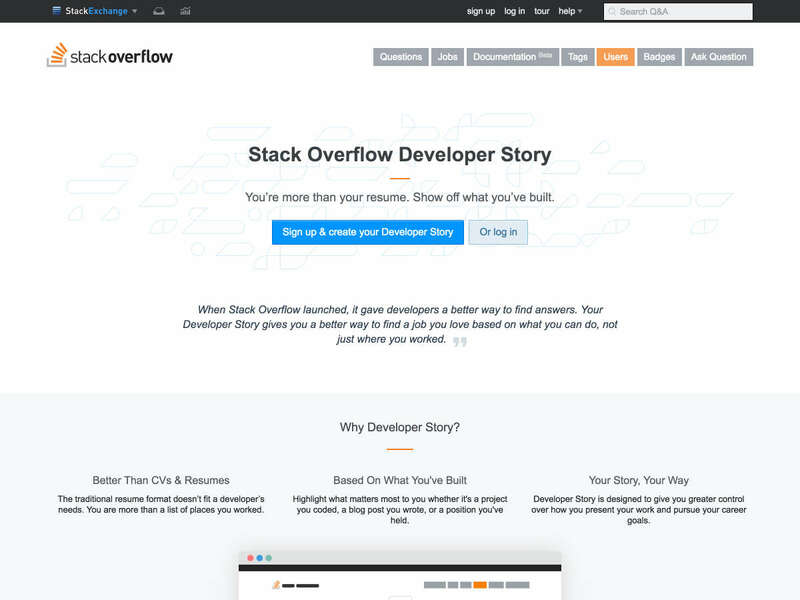 Stack Overflow Developer Story lets you create an online portfolio for your work that you create your way. 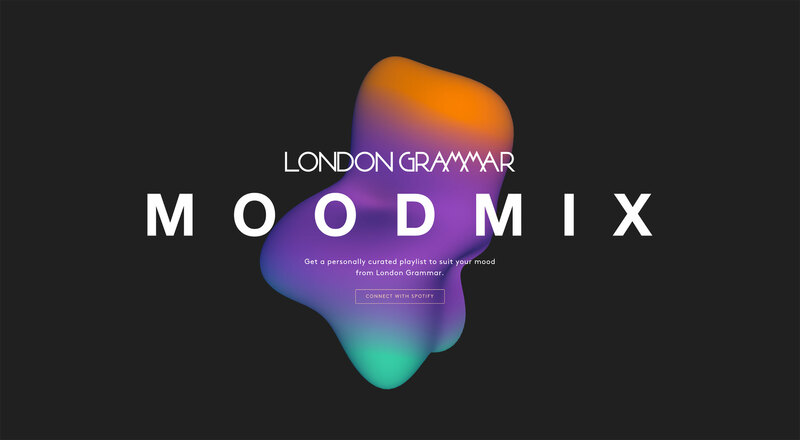 It’s better than CVs and resumes, and is based on what you’ve built. 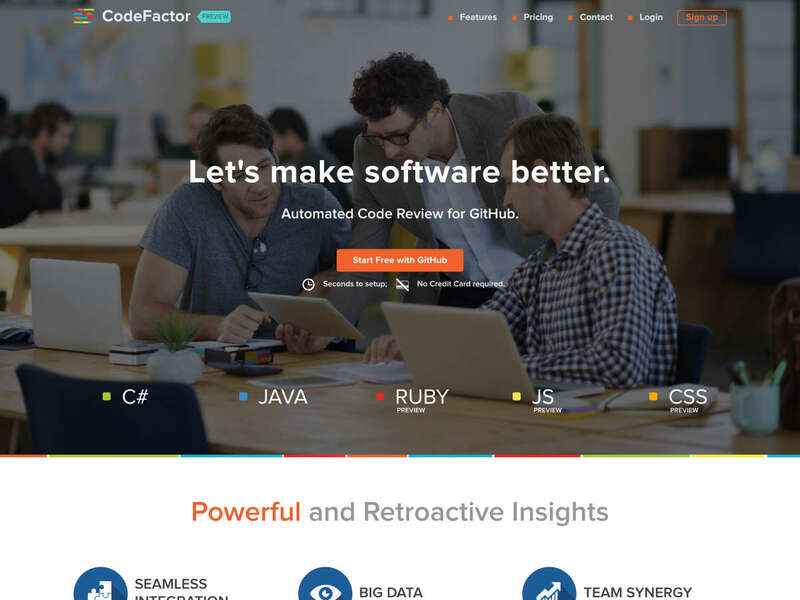 CodeFactor is automated code review for GitHub. 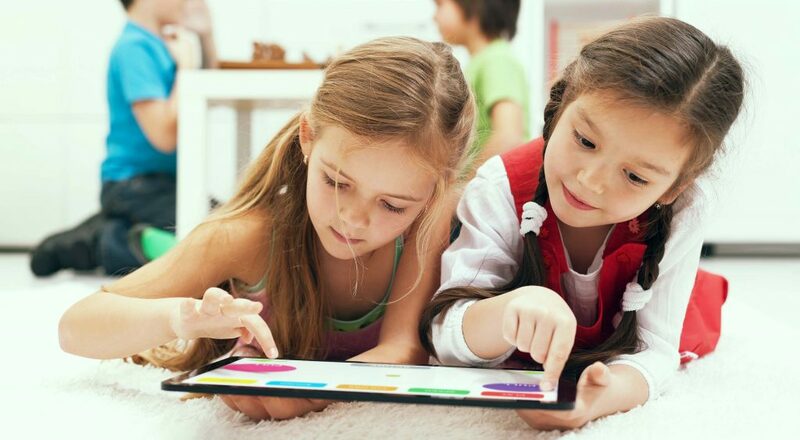 It has seamless integration and helps improve collaboration with immediate feedback. 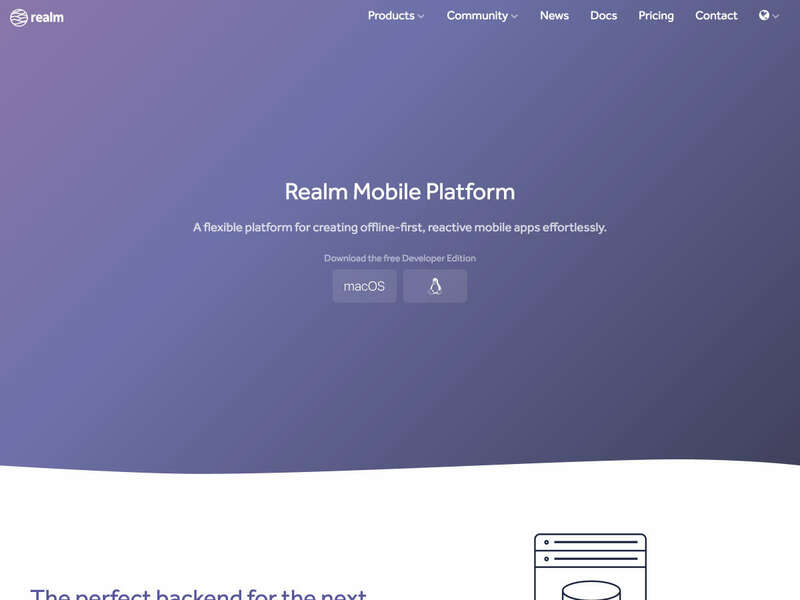 Realm Mobile Platform is a flexible platform for creating offline-first, reactive mobile apps. The free developer edition is available for both MacOS and Linux. 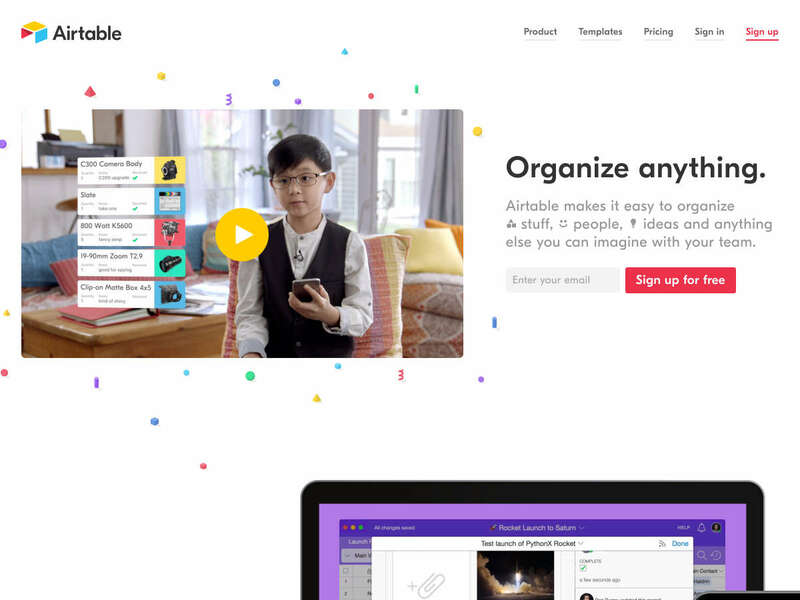 Airtable 2.0 makes it easy to organize things, people, ideas, or anything else, with an API that makes it easy to integrate with other apps you might build. 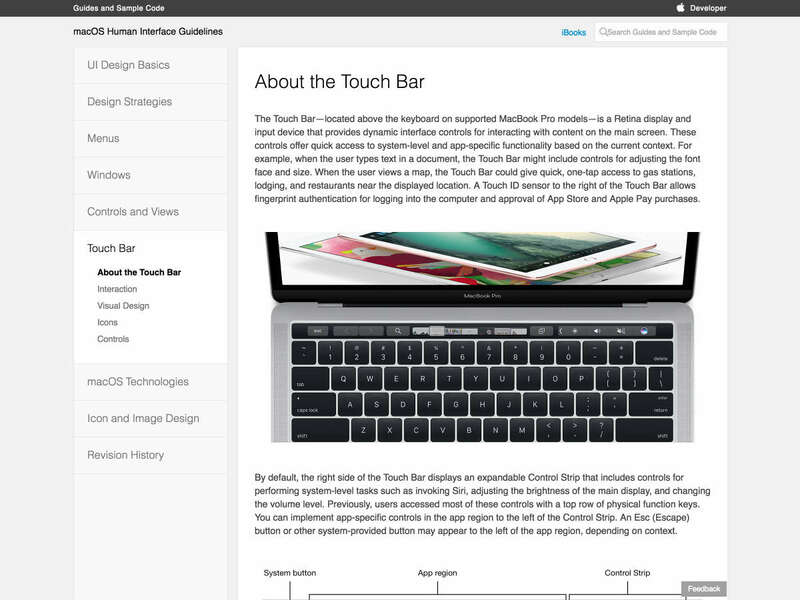 The new Mac Touch Bar has gotten a ton of press, both good and bad since it was announced. 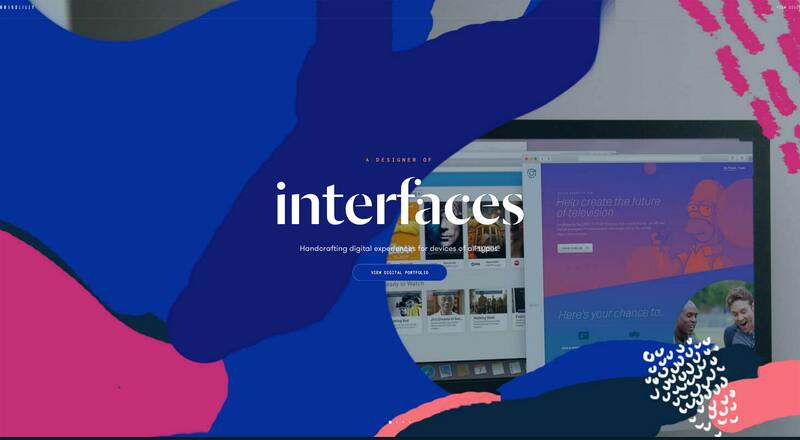 The Human Interface Guidelines for it have been released by Apple, giving software developers rules for using the new functionality. 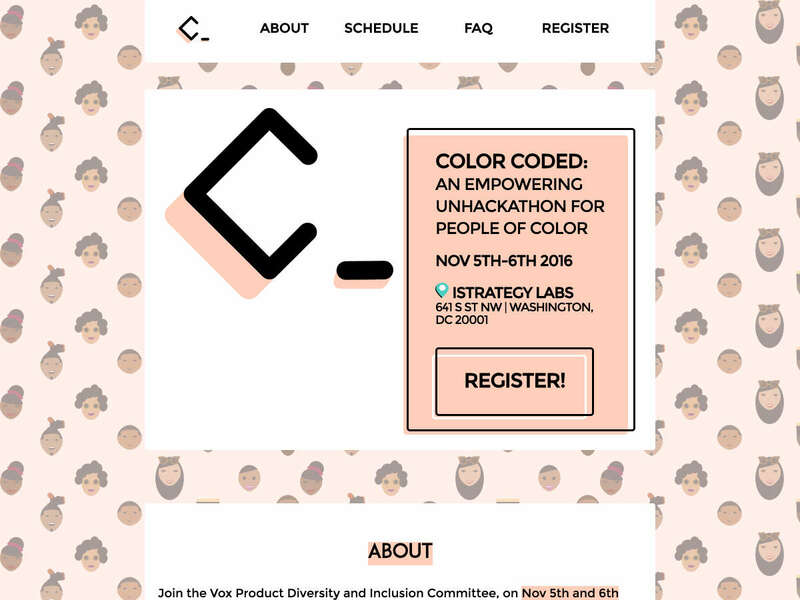 Color Coded is an unhackathon (an event in which people build things together, with no winners, trophies, or stress) specifically for people of color. 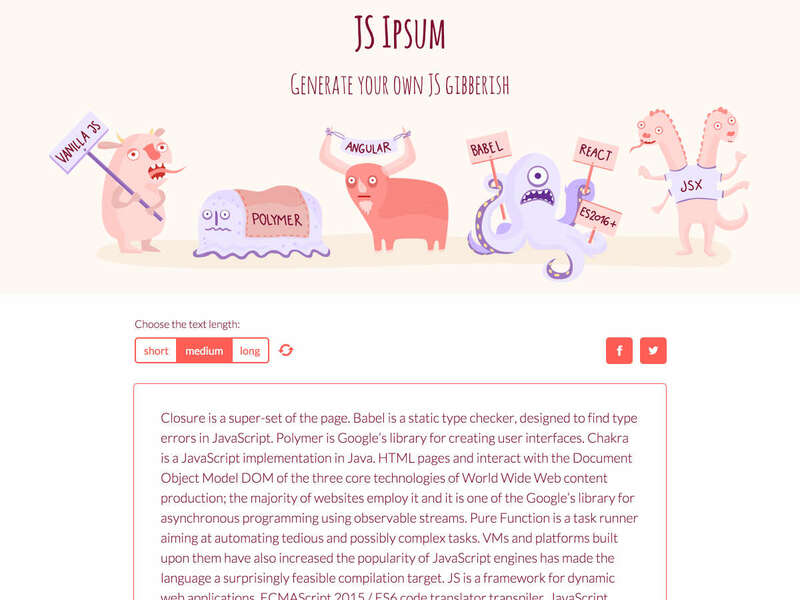 JS Ipsum lets you generate your own JS gibberish filler text. 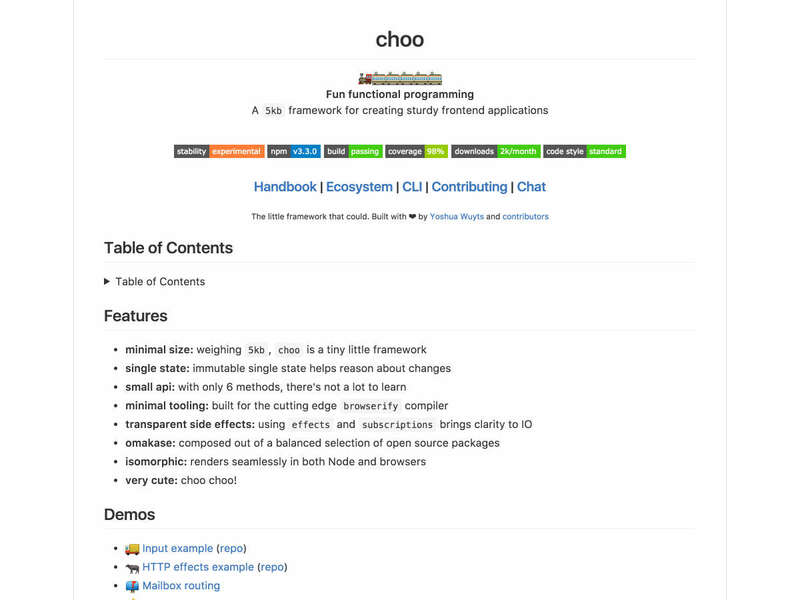 Choo offers up fun, functional programming in the form of a 5kb framework for creating sturdy frontend applications. 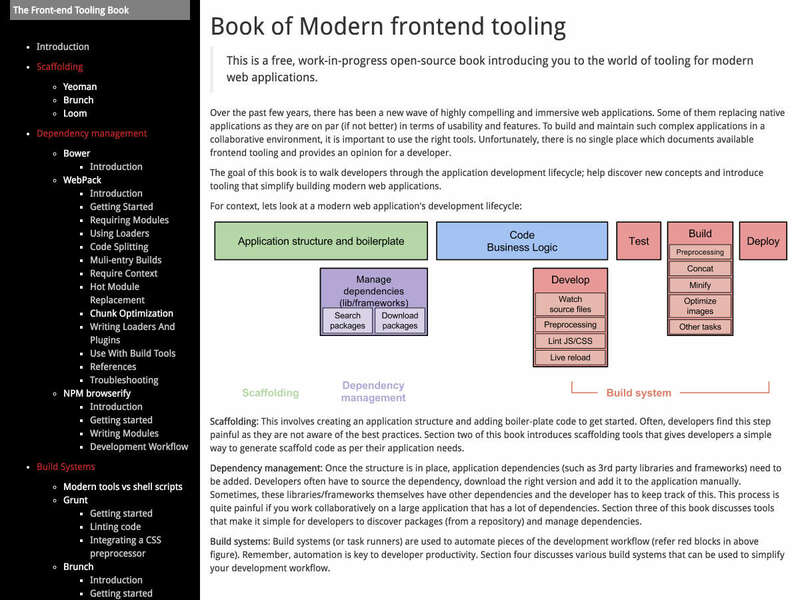 This Book of Modern Frontend Tooling is a free, open-source introduction to the world of tooling for modern web applications. It’s still a work-in-progress but quite comprehensive already. 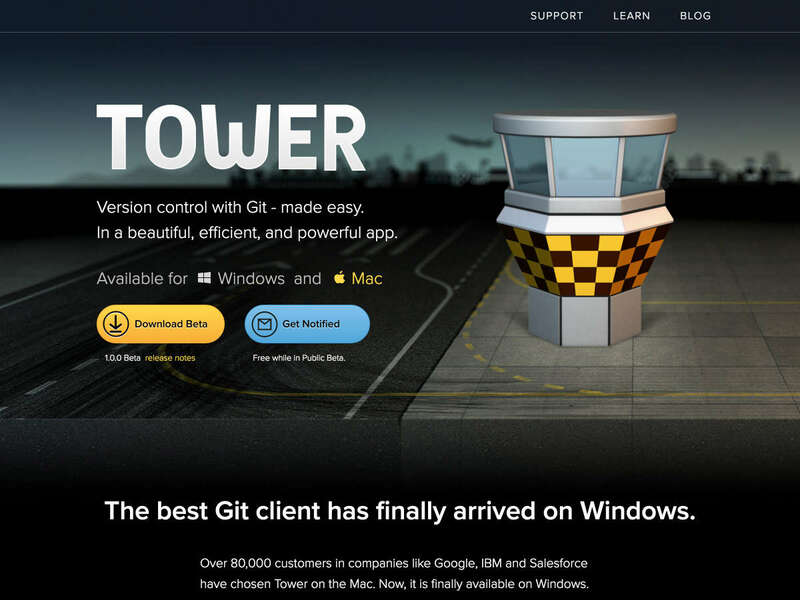 Tower is an efficient and powerful app that makes version control with Git easy. 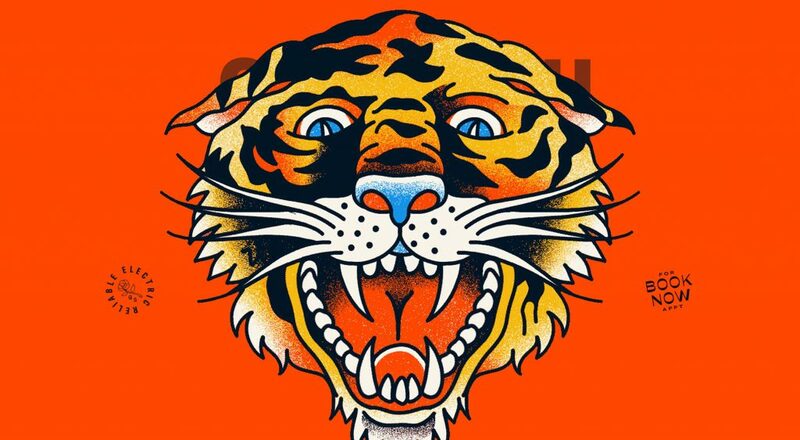 It’s available for Windows and Mac. 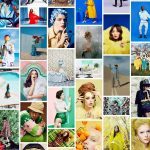 Want to work at Google? 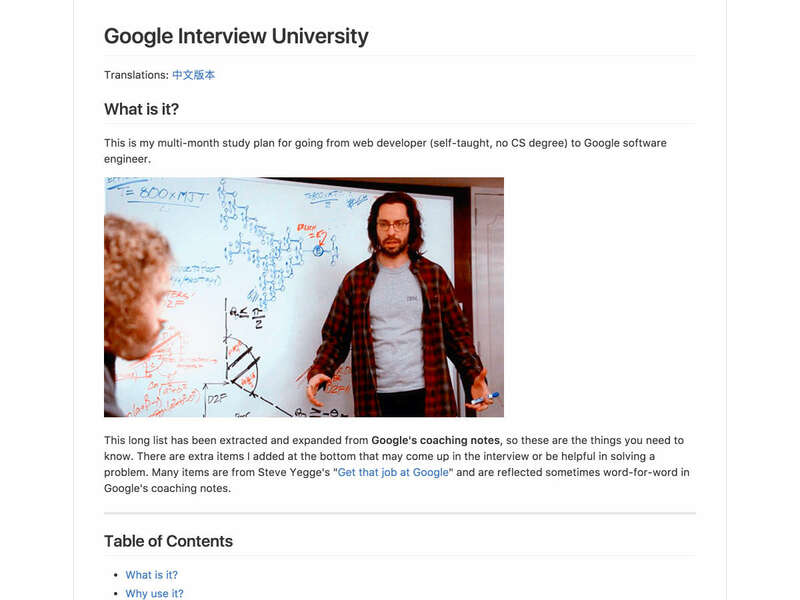 Google Interview University is a multi-month study plan that tells you what to learn every day to become a Google software engineer with no CS degree. 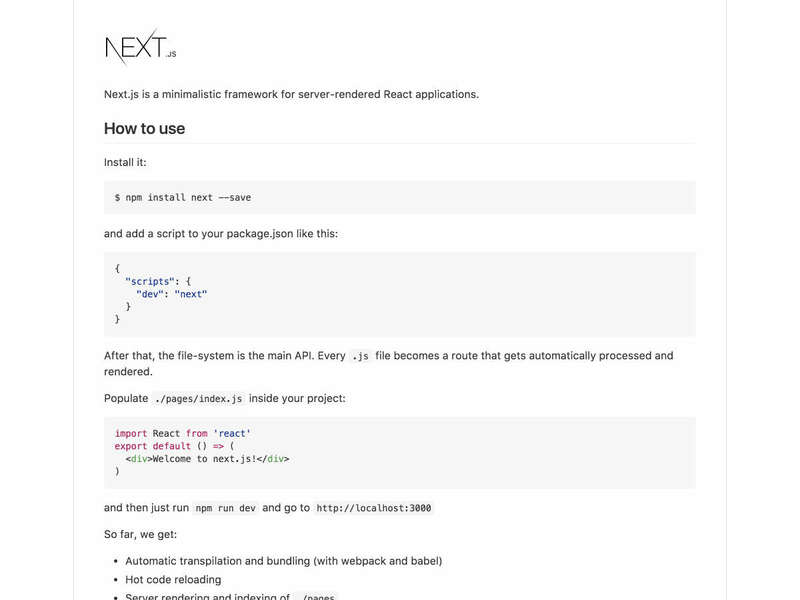 Next.js is a minimalistic framework for server-rendered React apps. 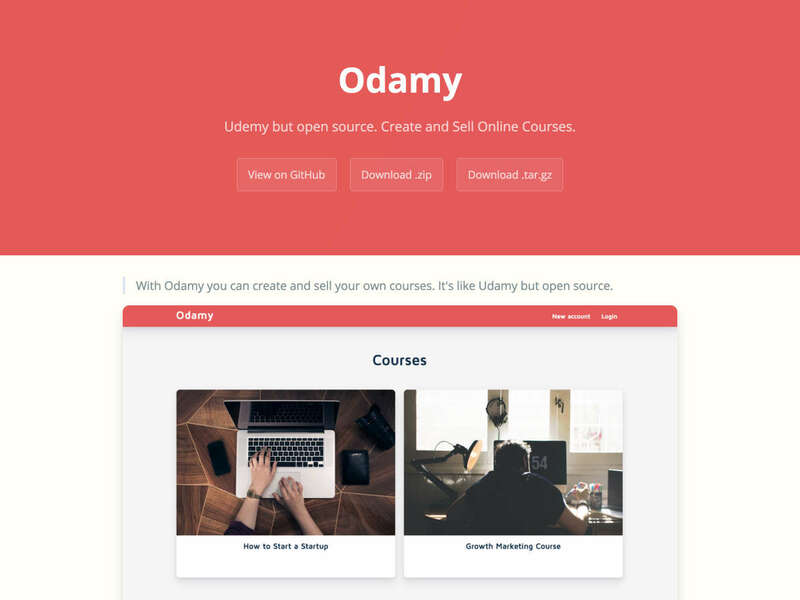 Odamy is an open source platform similar to Udemy. 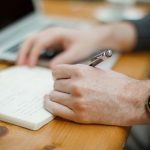 Create your own online courses to sell. 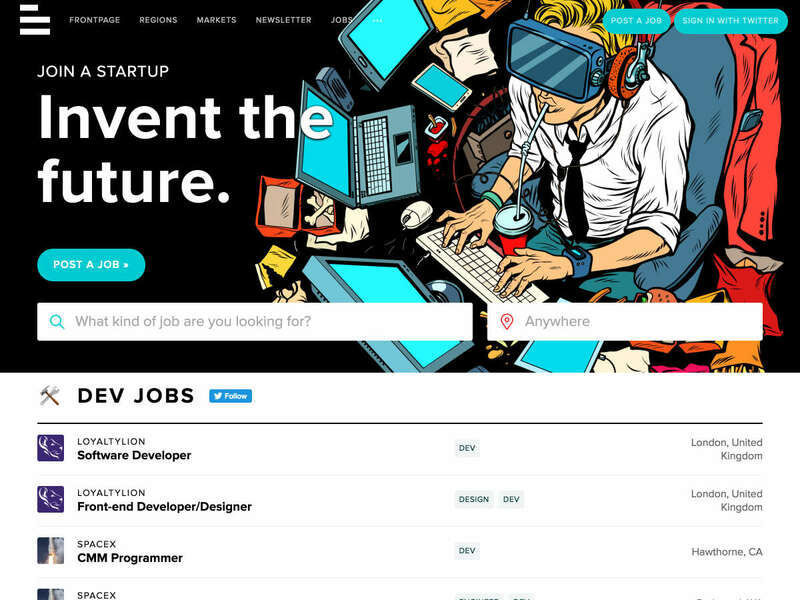 Betalist Jobs is a listing of startup jobs from around the world. 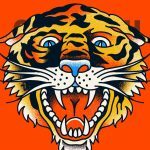 Search for jobs, post a job, or browse the listings. 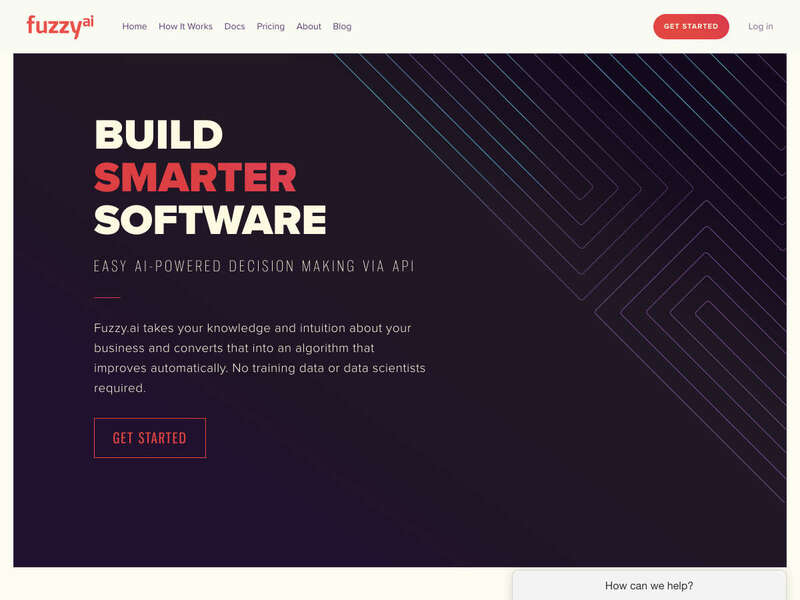 Fuzzy.ai lets you easily incorporate AI-powered decision making via an API. 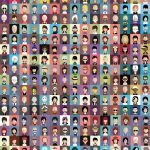 The algorithm improves automatically with no training data or data scientists required. 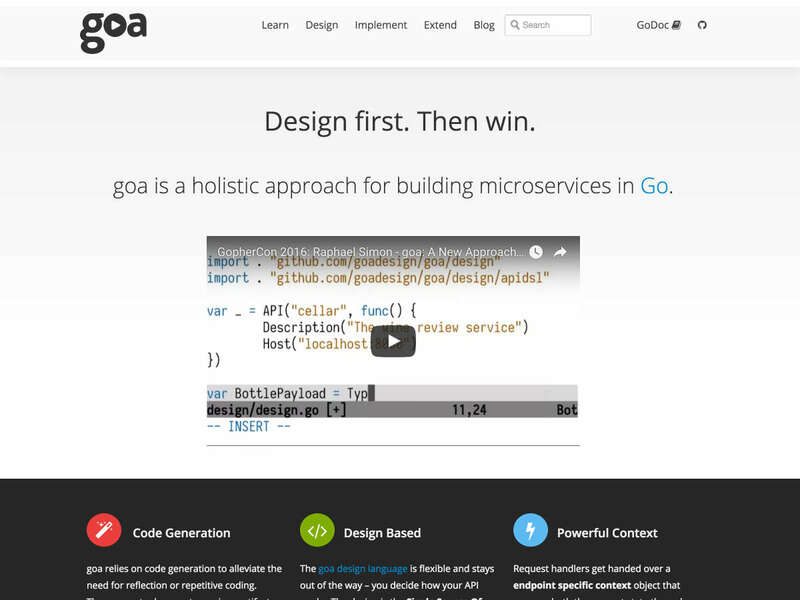 Goa is a holistic approach for building microservices in Go. 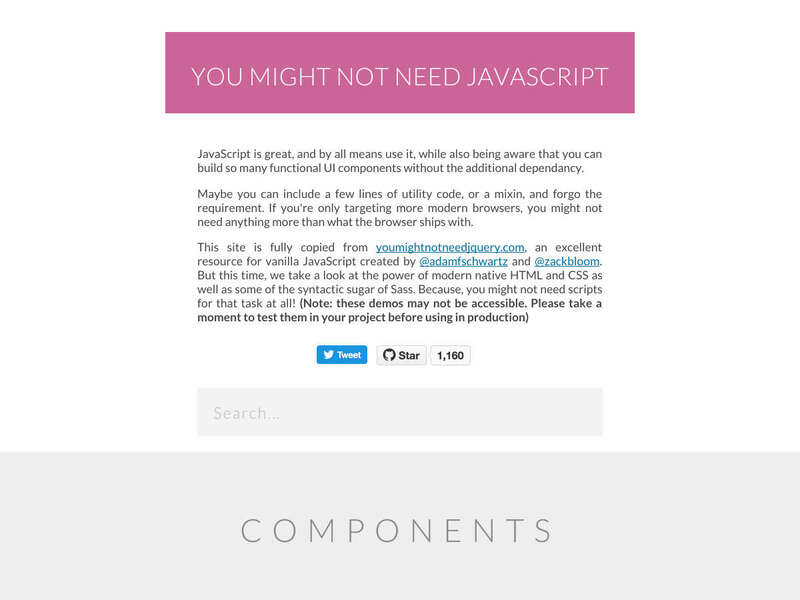 It relies on code generation to alleviated repetitive coding, is design based, and is easy to get started with.